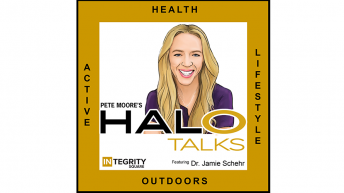 HALO represents Health, Active Lifestyle and Outdoors. 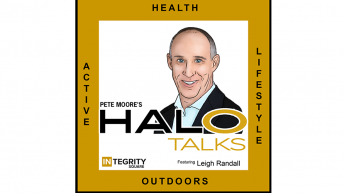 It is a lifestyle choice that is redefining the [health & wellness space]. The HALO community includes anyone who affects positive change on themselves or those around them. 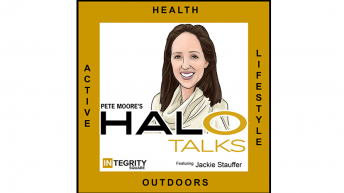 Does your Company embody the HALO lifestyle? Take the HALO Pledge. Copyright © 2019. Website by One Brick Tech.